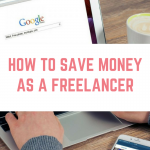 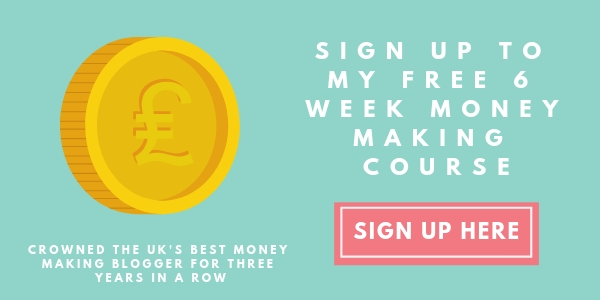 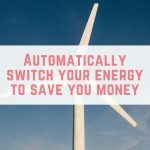 I am always on the lookout for money-saving ideas – after all, my blog is all about ways to make money, saving money and live the life you want. 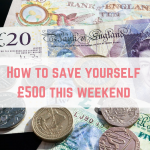 Saving money on the essentials means that I have more money to spend on the things I really want to spend money on – like holidays to Orlando! 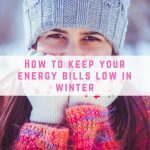 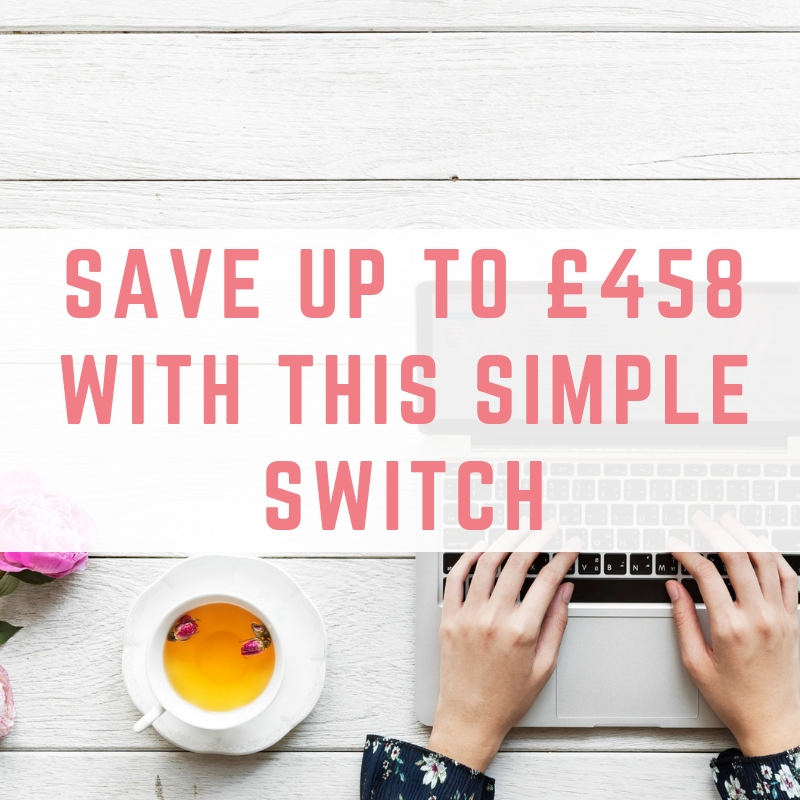 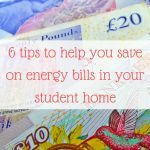 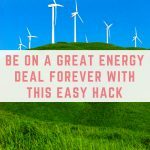 Today I have partnered with home management website Hoppy to share how you can save yourself £458 per year on your energy bills in just a few minutes. 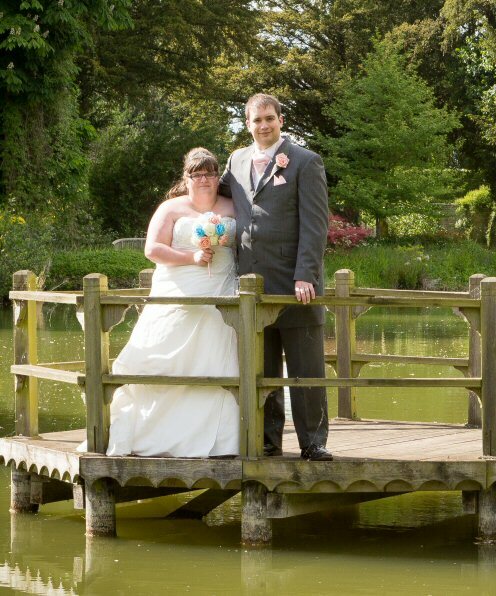 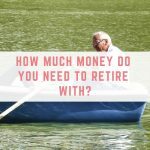 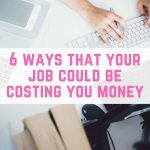 Head on over to the Hoppy website to read my guest post on how you can save up to £458 per year, which is the equivalent of working over 55 hours at national minimum wage.